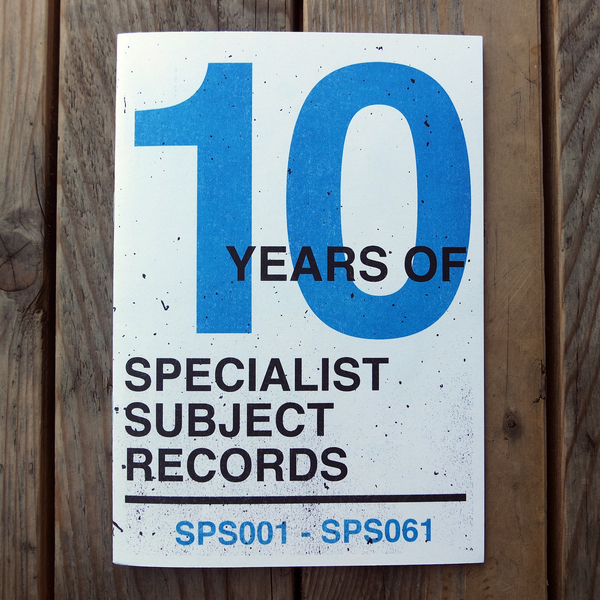 In April 2007 Andrew released a 7" as part of a project at university under a fictional record label called 'Specialist Subject Records'. 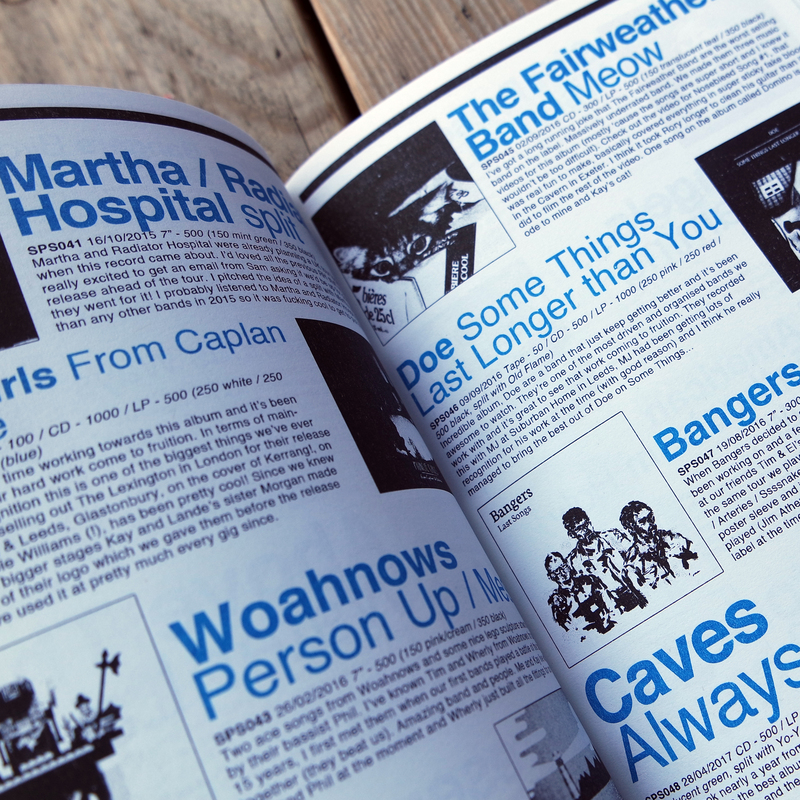 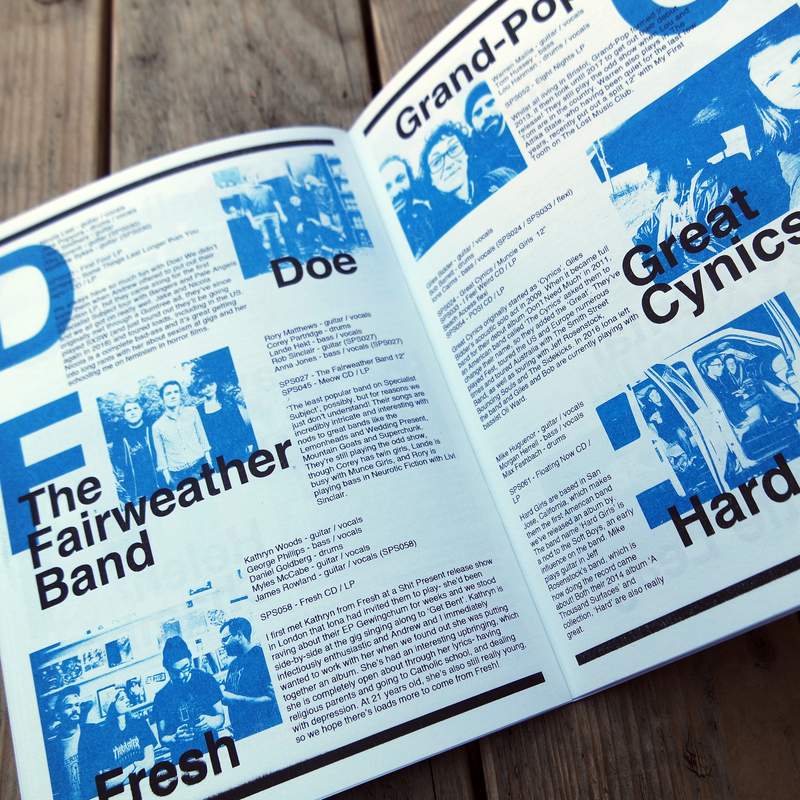 To celebrate a decade since then, we've put together a zine charting the history of the label- each release, and every band we've worked with. 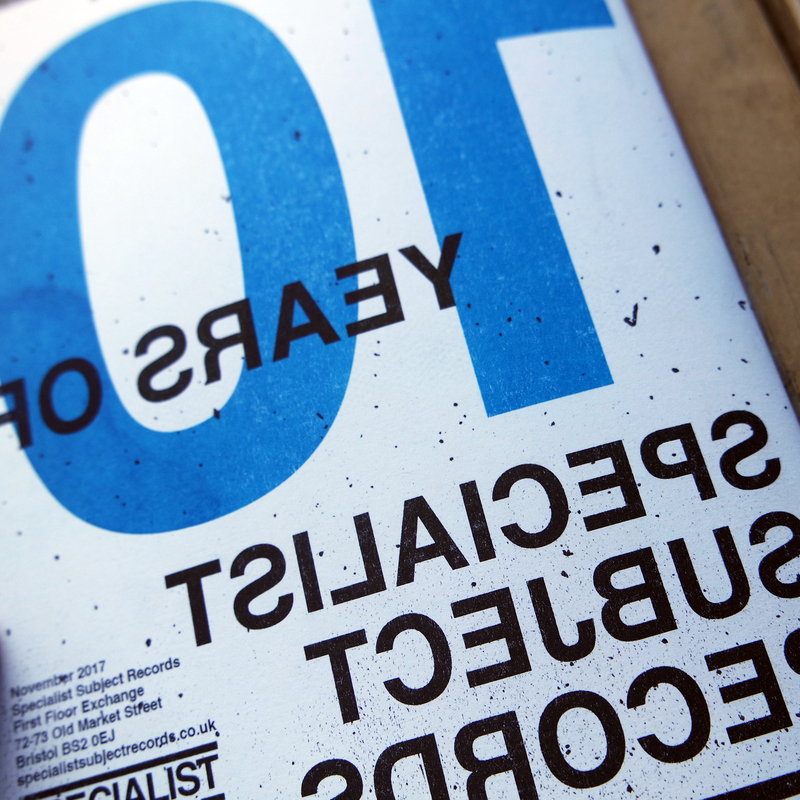 40 pages with a card cover, two colour risograph printed throughout by the lovely folk at Footprint Workers Coop in Leeds. 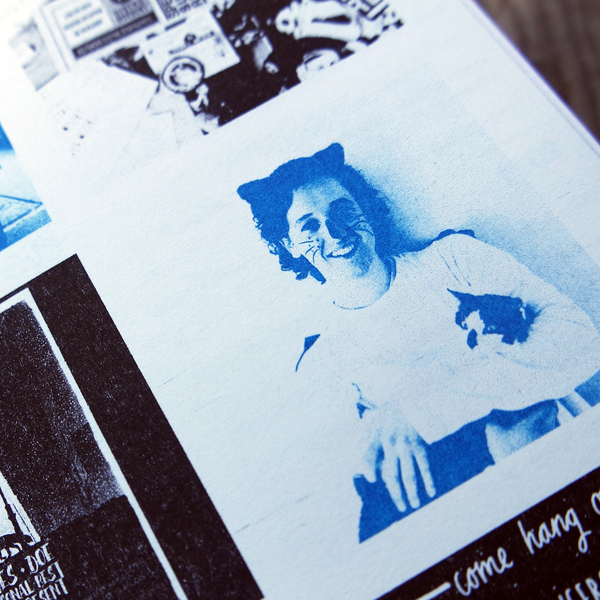 The zine is also included as part of our 2018 Season Ticket subscription.